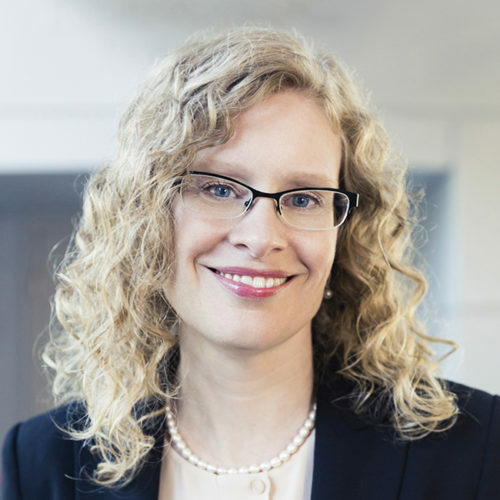 Professor Heather Boon was Dean of the Leslie Dan Faculty of Pharmacy, holding cross-appointments with the Faculty of Medicine’s Department of Family & Community Medicine and the Dalla Lana School of Public Health’s Institute of Health Policy, Management, and Evaluation. Her research focuses on the safety and efficacy of natural health products, and related regulatory and policy issues. She has published more than 130 peer-reviewed articles and numerous book chapters, policy reports, and textbooks. Professor Boon has held key administrative roles at U of T and in a variety of national and international associations. She also served as Chair of the Council of Health Sciences.